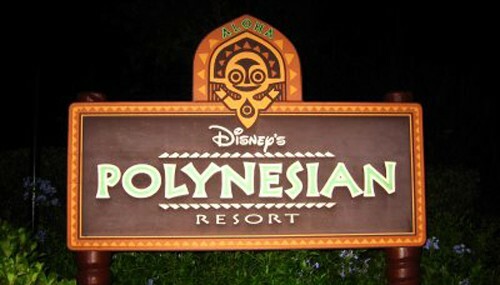 The Polynesian was one of two original resorts (the other being the Contemporary) when Disney World opened in October 1971. The Polynesian has a Presidential Suite called the King Kamehameha Suite, which is a two-floor suite with two bedrooms, 2 1/2 bathrooms and a parlor. This luxurious suite can cost up to $2500 per night!